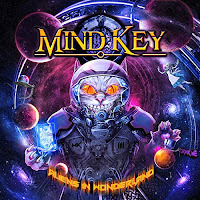 Δελτίο τύπου: «"MKIII - Aliens in Wonderland" marks the return of one of the most gifted Italian progressive metal outfits to the scene after a nine year absence. Formed in Napoli in 1999 by Dario De Cicco (keyboards) and Emanuele Colella (guitars), the two wanted to create a band that melded the sound of bands like Dream Theater, Symphony X, Evergrey, and Pain of Salvation with a songwriting approach inspired by '80/'90s hard rock style. 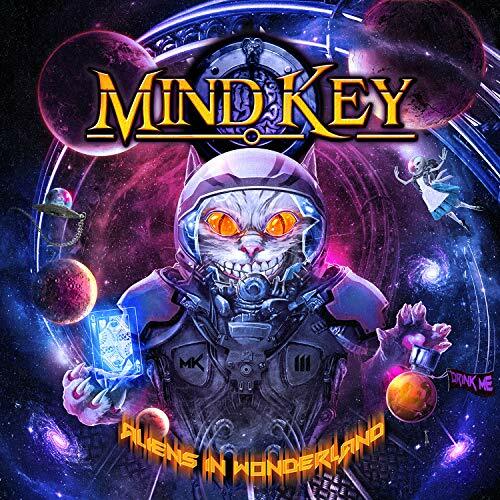 Album: "MK III - Aliens In Wonderland"